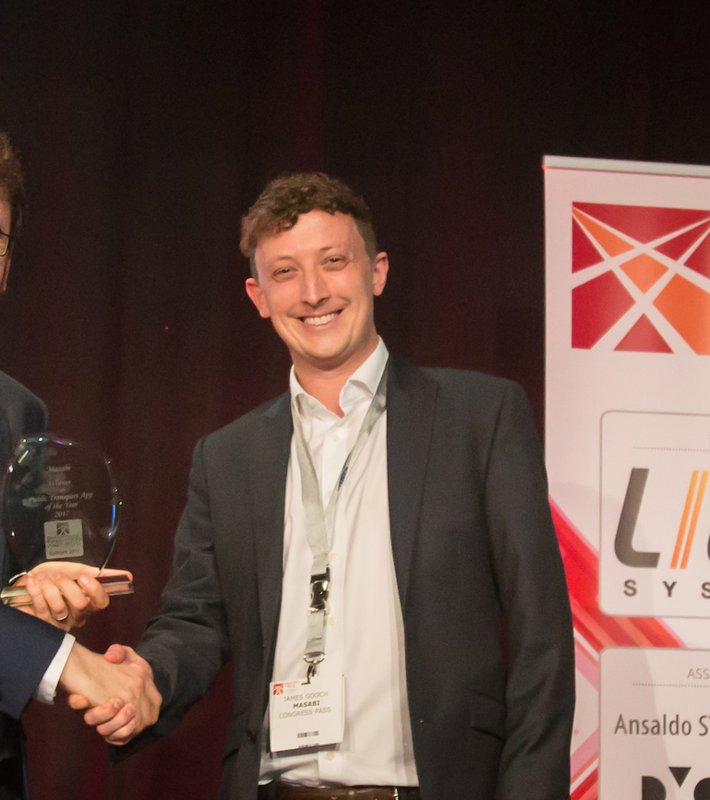 October 10th, 2017 – APTA Expo 2017: Masabi, the global leader in transit mobile ticketing and innovative fare collection, announced today that its Justride SDK is to be integrated into Transit, the most popular public transport app in North America. Users will be able to browse fare types, make payments, and receive mobile tickets—all within the same app they already use for real-time information and multimodal journey planning. Masabi and Transit will be demoing the SDK integration at Masabi’s booth #3333, Hall B at the APTA Expo. Once a SDK agreement is struck with an agency, tickets will be made available to buy, store and use inside of Transit’s app. 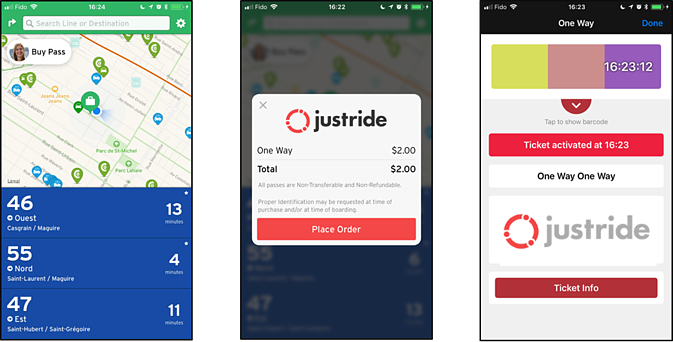 The Justride SDK allows Transit to request fare types, make payments, and deliver visual and barcode tickets to a rider through a ticket wallet. The wallet communicates with Masabi servers to understand complex fare tables and manage the ticket lifecycle and security. Agencies using the SDK will also have access to the Justride Hub, from where they can access a wealth of back office data including real-time sales, usage and validation information and an extensive customer services interface. Masabi also offers a supporting validation software suite allowing users to scan tickets when boarding the bus, train or subway. This partnership is a great new option for agencies as Transit is already used by millions of riders across North America for their daily travel. What’s more, Transit lets you natively book carshare vehicles, buy bikeshare passes, and request rideshare. This means agencies can finally offer riders a true one-stop shop that combines every transport mode and lets them buy tickets inside the app that many already use. The SDK functionality builds on the successful deeplinking integrations that Masabi and Transit have already deployed for NICE Bus on Long Island, Las Vegas RTC, and others. Now with the SDK, mobile ticketing can be deployed to agencies solely through Transit’s app, or run alongside a branded mobile ticketing application. This gives agencies the option of having a dedicated mTicketing service, while increasing ticket access and choice via Transit. The latter is particularly useful for commuters already using Transit, or those visiting one of the 135 cities that Transit already supports. The Justride SDK is the world’s first mobile ticketing Software Development Kit (SDK) for the public transport industry. Masabi’s mobile ticketing technology is currently in use with more than 30 transport authorities and operators world-wide including; New York’s MTA, Boston’s MBTA, National Express Bus, Las Vegas RTC, Los Angeles Metrolink and The Hague.